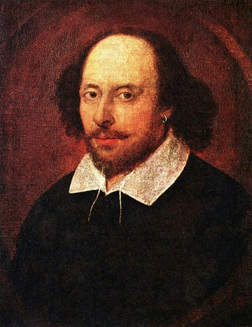 If you’ve ever studied literature, even in high school, you’ve been exposed to William Shakespeare. In the high school that I attended, each student had to memorize a Shakespeare sonnet to recite during the first few weeks of school. You see, our theater teacher was extremely enthusiastic about him and, therefore, we all had to be, as well. I chose Sonnet 130 because I found it to be both hilarious and, in the end, somewhat sweet, even. Thirteen year-old Megan was happy to see affections being felt for someone so seemingly physically unpleasant. All of this, of course, is ignoring the fact that this is just a mistress and not his wife that he’s talking about. But a complete collection of Shakespeare’s Sonnets and Poems on Amazon.